Read more: Why 2018 will be the year of climate risk reporting by Charlie Ashford. 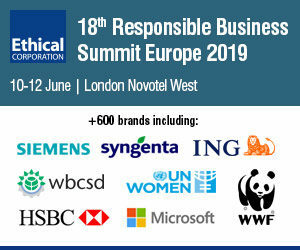 Transform your business for a more digitalised, responsible world: The 17th Responsible Business Summit Europe will bring together 600 responsible business professionals from Europe’s leading brands to discuss the impending paradigm shift and transformational change to business, industry and society. 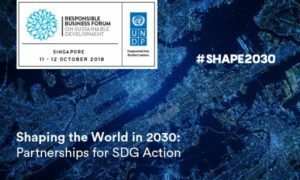 More than 45 CEOs, Heads of Communications, Sustainability and Supply Chain confirmed speakers include brands from Virgin Media, Mars, L’Oreal, AXA, Barclays, ING, Allianz, LEO Pharma, UN Women, European Commission, Bill and Melinda Gates Foundation, Puma, Kelloggs and more. 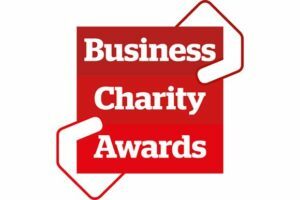 Quote CORPC200 to receive £200 off tickets! Image Source: Water by José Manuel Suárez at Wikimedia Commons. CC 2.0.